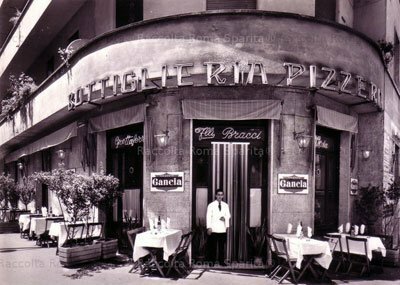 If you’re searching for great pizza in Naples, here’s a place to try. The number of people waiting patiently outside this family-run restaurant demonstrate its worth. 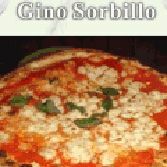 There are now three generations of the Sorbillo family in the pizza business, in Italy and the United States. Reservations highly advisable. Open 12:00-3:30 p.m. for lunch, 9-11:30 p.m. for dinner. Closed Sundays, except in December.